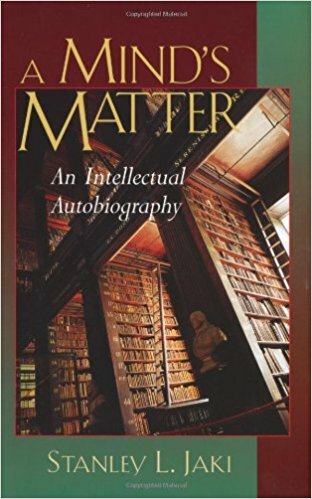 A Mind's Matter: An Intellectual Autobiography (Grand Rapids, MI: Wm. 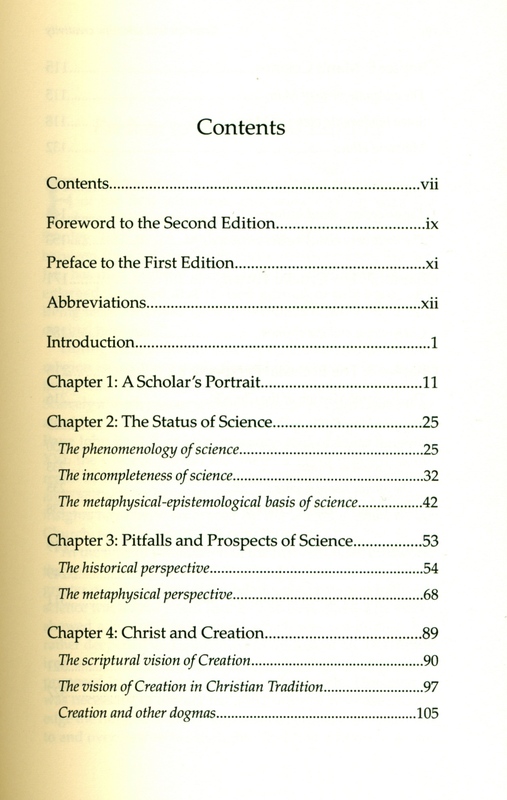 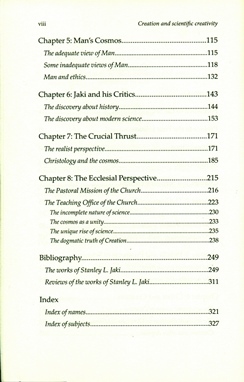 B. Eerdmans, 2002), xiv + 309pp. 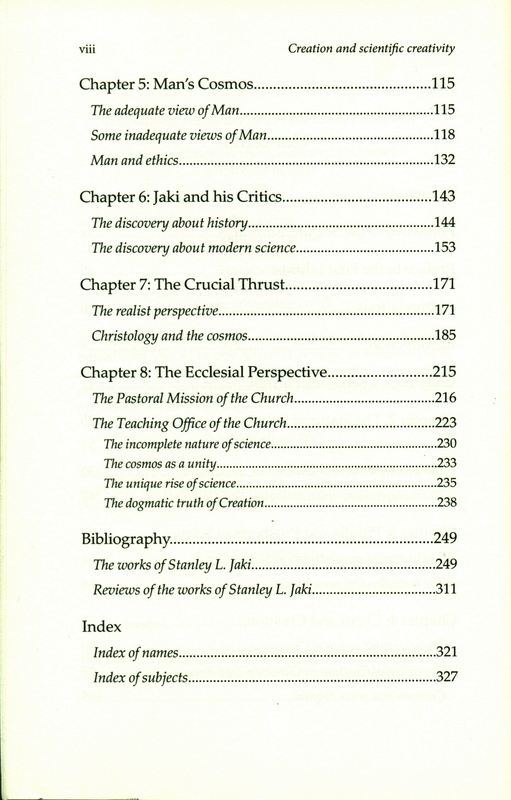 Contains a list of the author's publications, up to the first months of the year 2002, at pp. 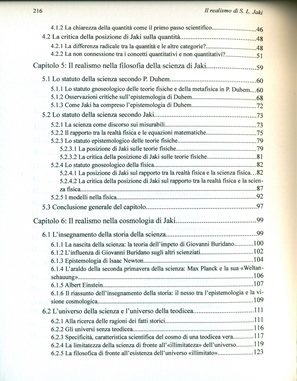 259-309. 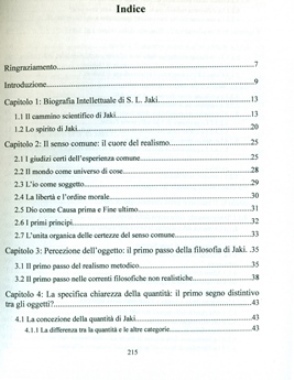 Two additional chapters have been printed: “Five Years Later” and “Three More Years”. 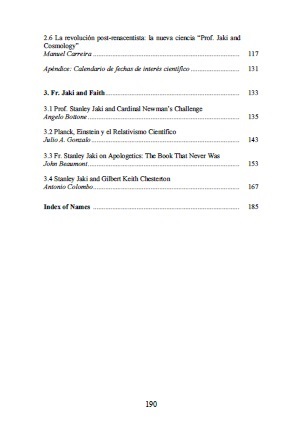 (Leominster: Gracewing, 2009), xiv + 329pp. 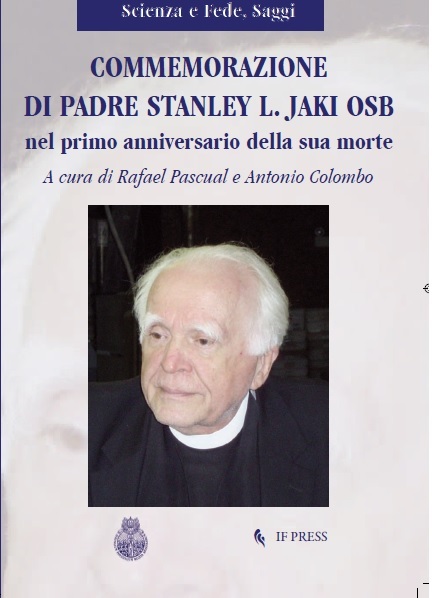 The first biography of Fr. Stanley Jaki. 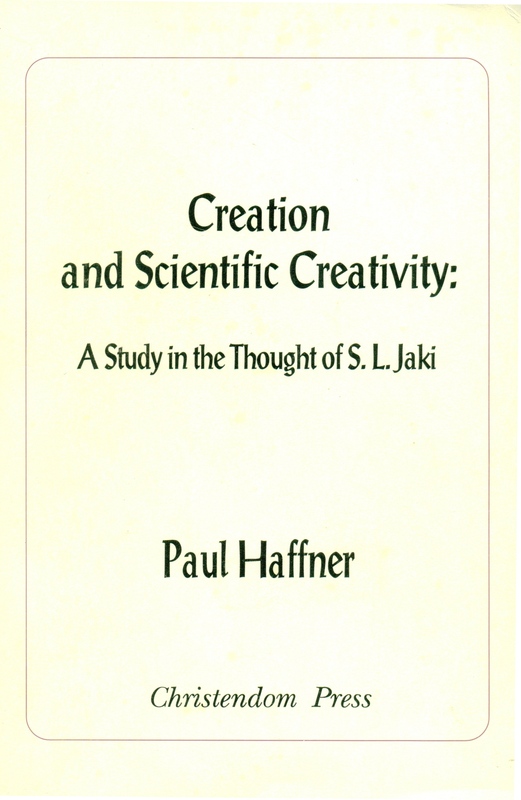 The first edition of this work was revised by Jaki himself. Contains a list of Stanley Jaki's publications, up to the first months of the year 2009, at pp. 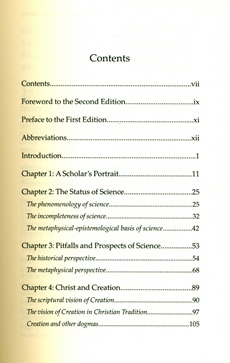 249-309. 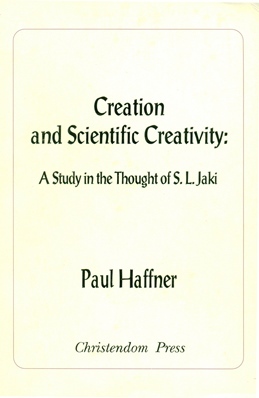 Also included is a list of reviews of Jaki's works, at pp. 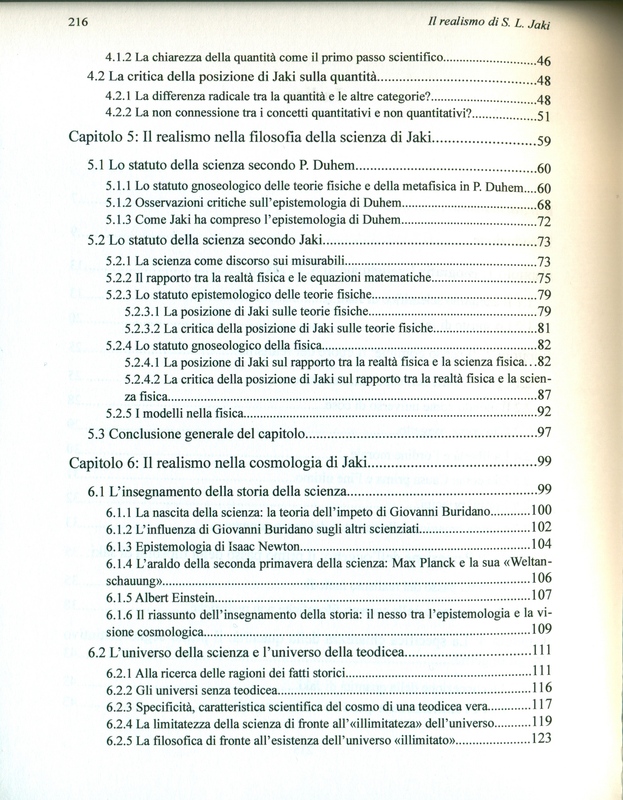 311-320. 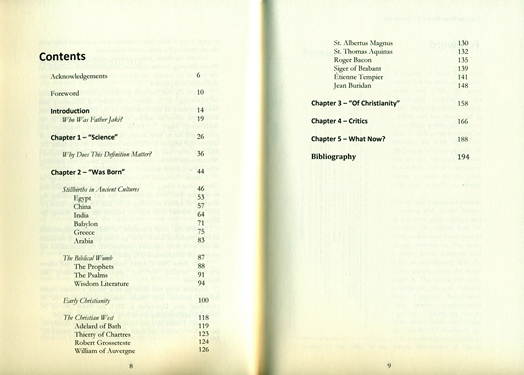 (Titutsville, FL: The Habitation of Chimham Publishing Company, 2014), 216pp. 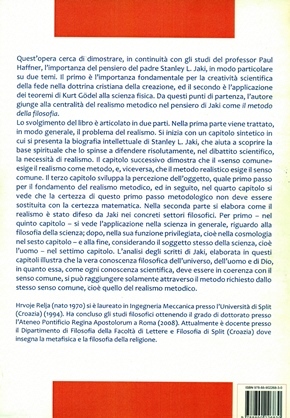 A presentation of the book can be found here. 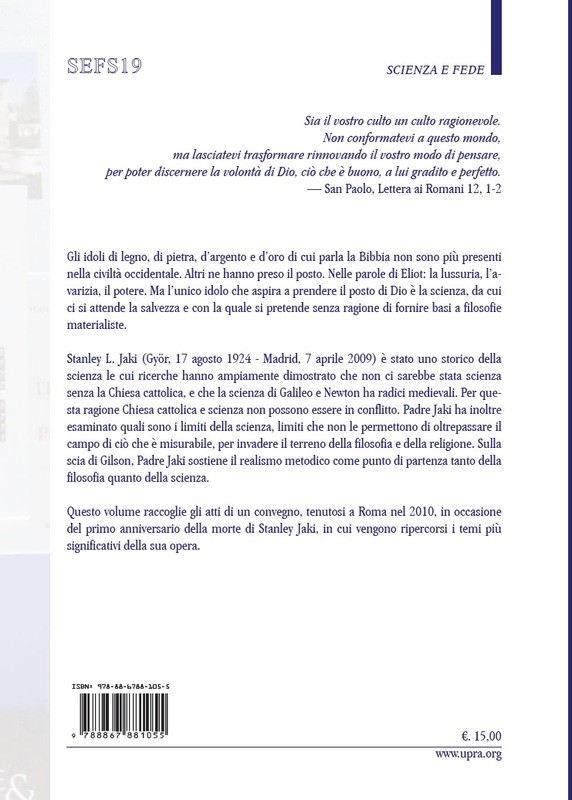 (Notre Dame, IN: Ave Maria Press, 2016), 179pp. 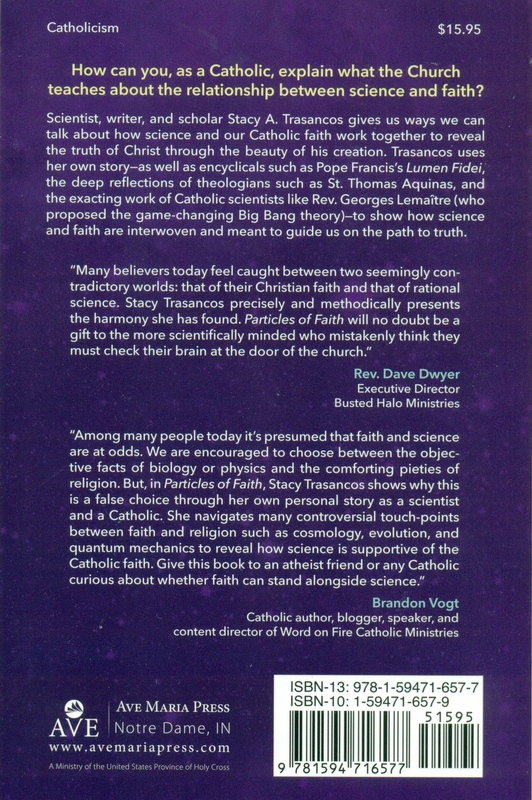 Another review of the book can be found here. 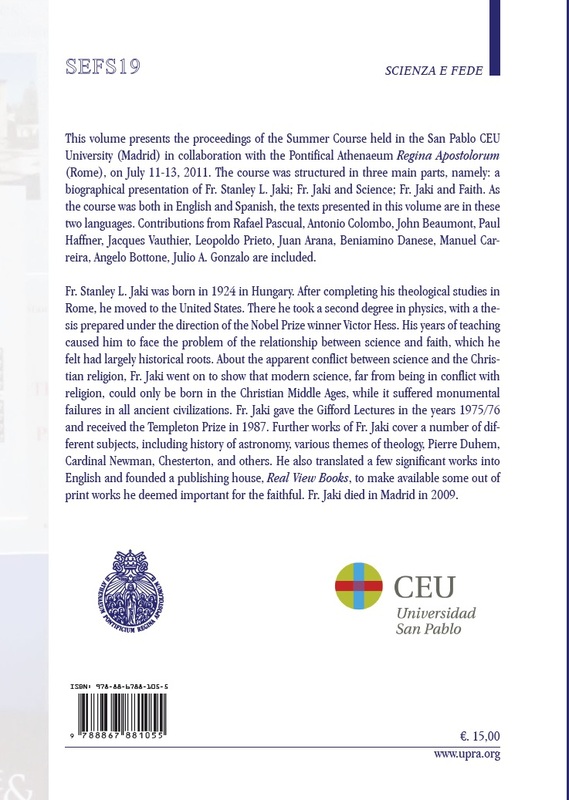 Madrid: Universidad San Pablo CEU, 2017), 190pp. 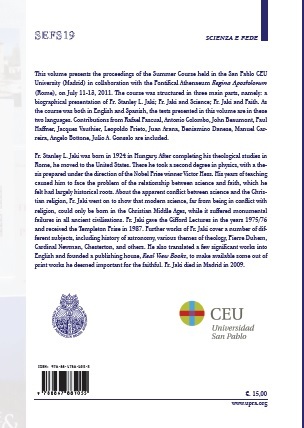 Acts of the Summer Course held in Madrid on 11-13 April 2011. 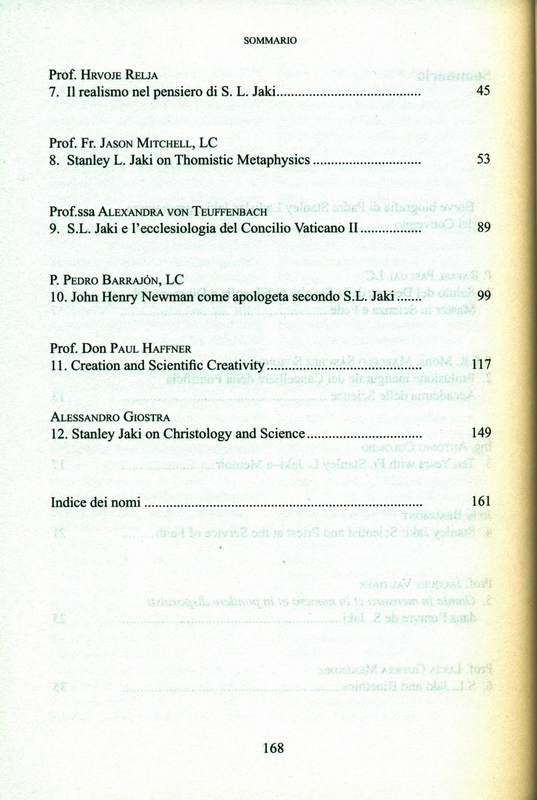 Contributions of: Lucía Guerra Menéndez, Antonio Colombo, Rafael Pascual, John Beaumont, Paul Haffner, Jacques Vauthier, Leopoldo José Prieto López, Juan Arana, Beniamino Danese, Manuel Carreira, Angelo Bottone, Julio A. Gonzalo. 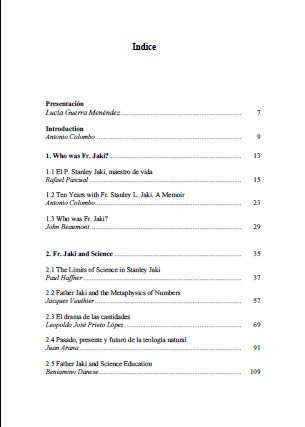 The essays are written in English or in Spanish. 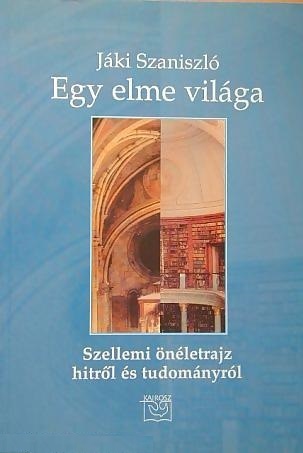 (Budapest: Kairosz Kiadó, 2003), 440pp. 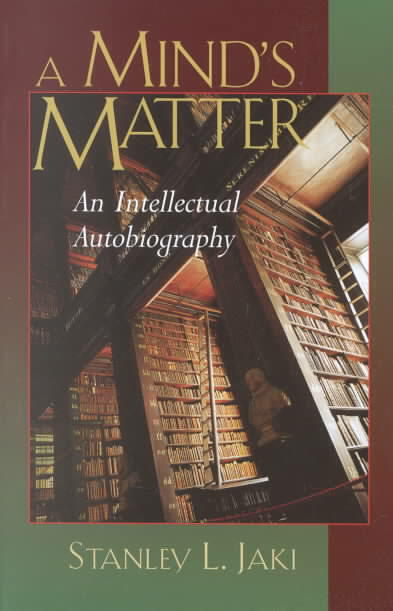 Hungarian translation by Boldizsár Fejérvári of A Mind's Matter. 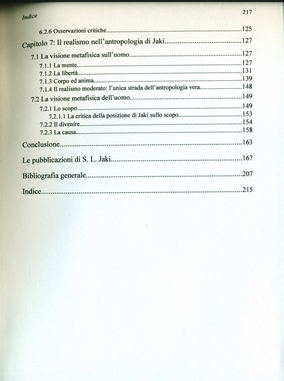 (Roma: Ateneo Pontificio Regina Apostolorum, 2008), 217pp. 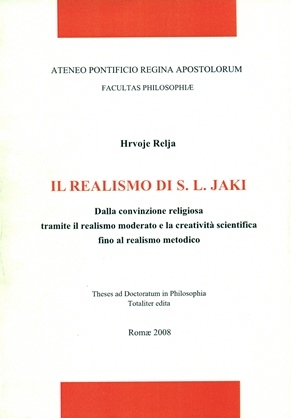 Tesi per il dottorato in filosofia di Hrvoje Relia. 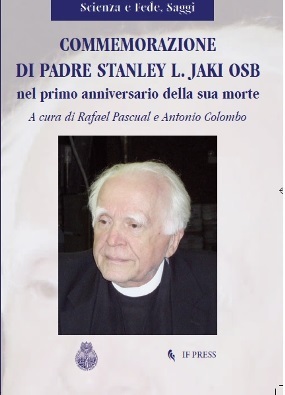 Contiene una lista delle pubblicazioni di Stanley Jaki fino a inizio 2008, alle pp. 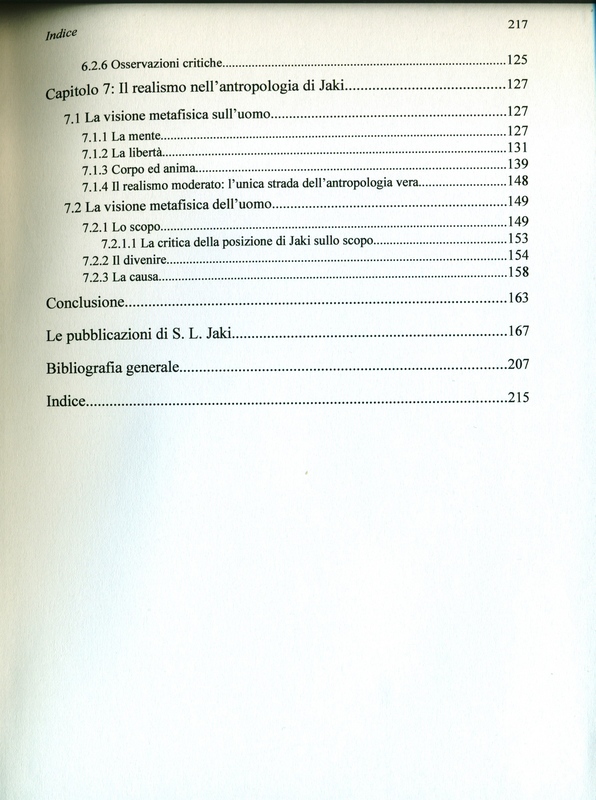 167-205. 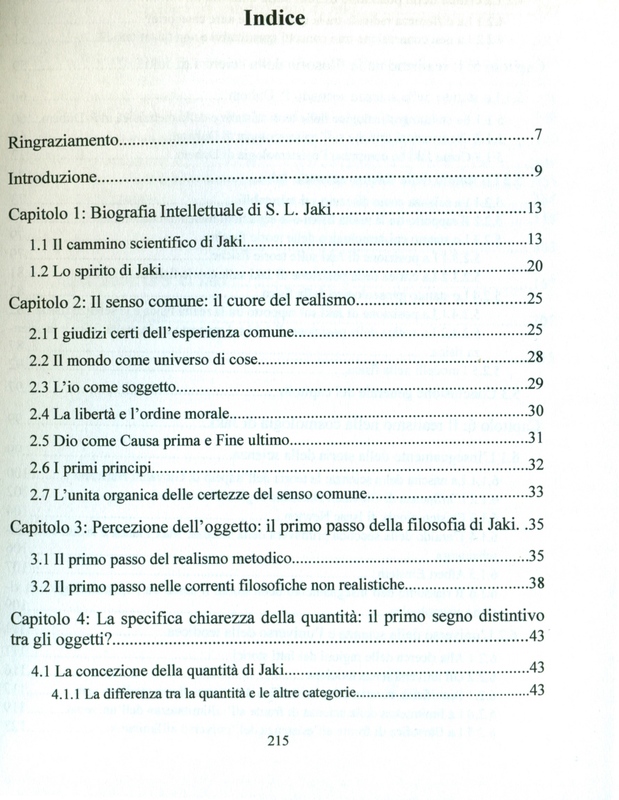 Il libro è disponibile qui. 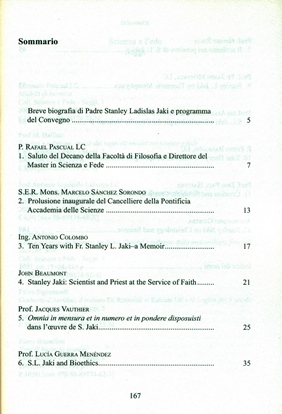 (Roma: Ateneo Pontificio Regina Apostolorum, 2014), 165pp. 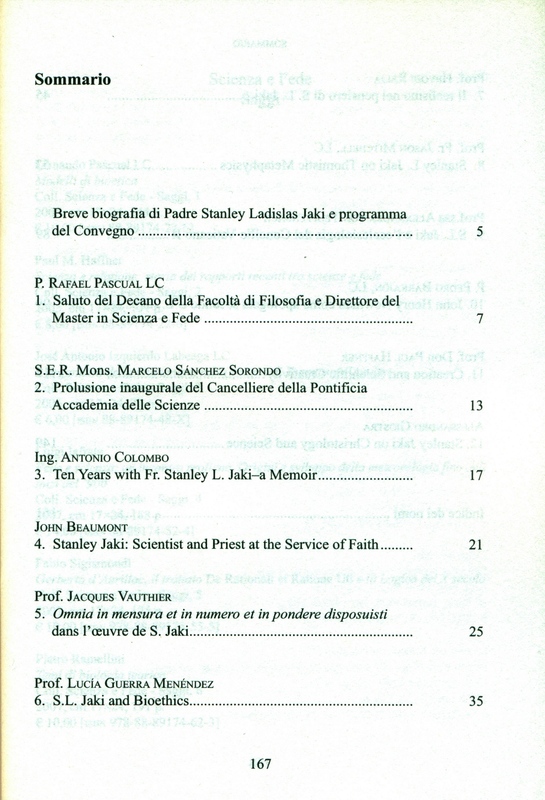 Atti del Convegno tenutosi a Roma il 13 Aprile 2010 all'Ateneo Pontificio Regina Apostolorum. 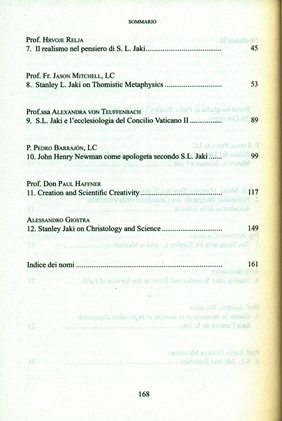 Contributi di Rafael Pascual, Marcelo Sánchez Sorondo, Antonio Colombo, John Beaumont, Jacques Vauthier, Lucía Guerra Menéndez, Hrvoje Relja, Jason Mitchell, Alexandra von Teuffenbach, Pedro Barrajon, Paul Haffner, Alessandro Giostra. 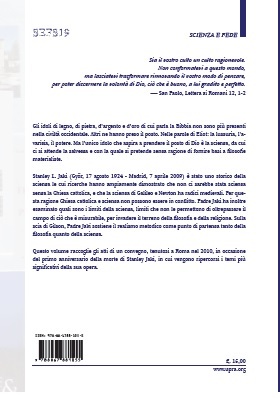 Una recensione può essere trovata qui. 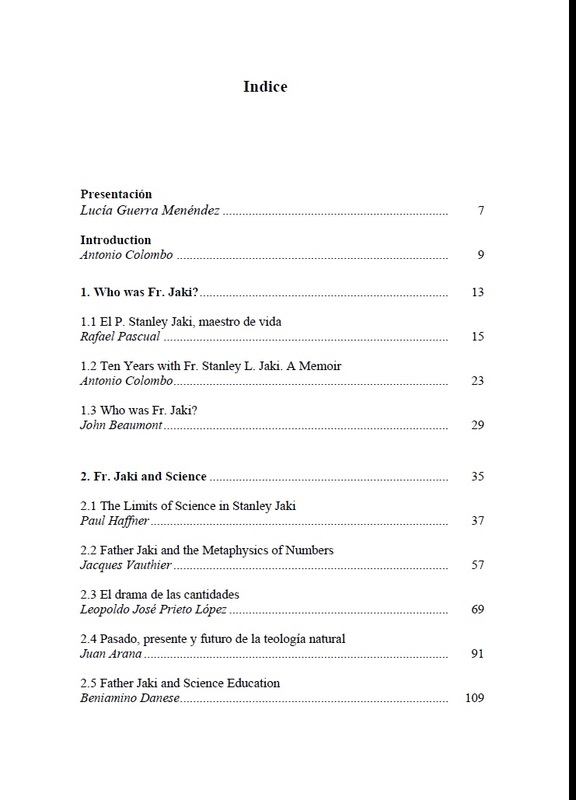 Some of the essays are written in English or French. 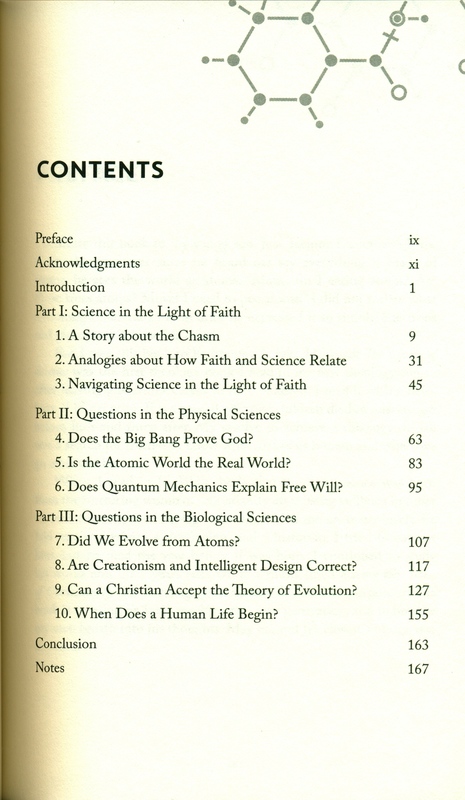 ...which is your reasonable worship. 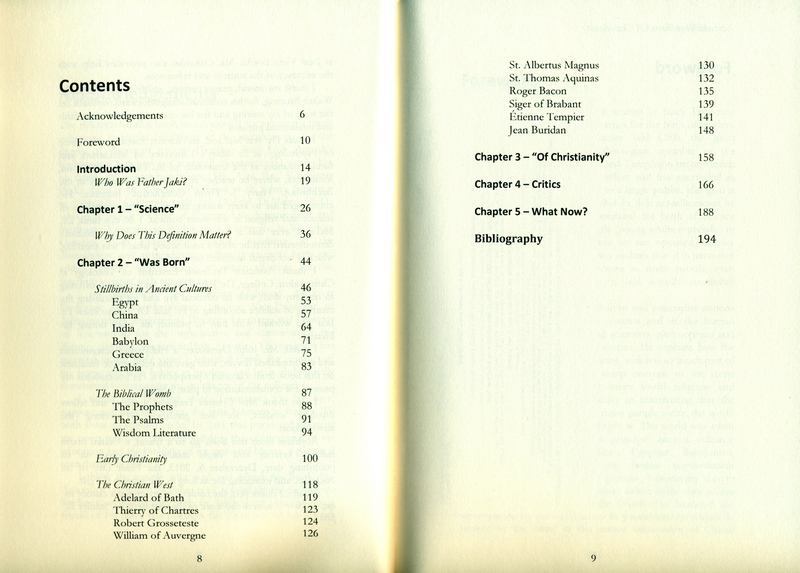 Idols of wood and stone, of gold and silver, mentioned in the Bible are no longer present in Western society. 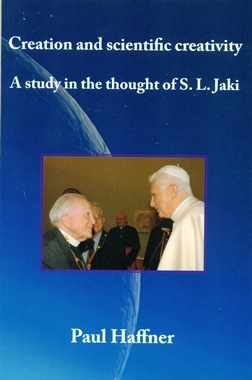 Other idols took their place. 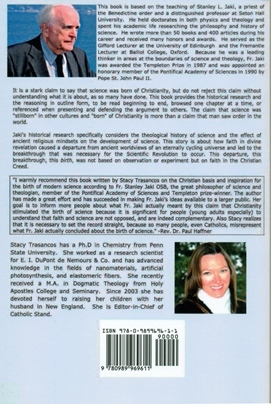 In the words of T.S. 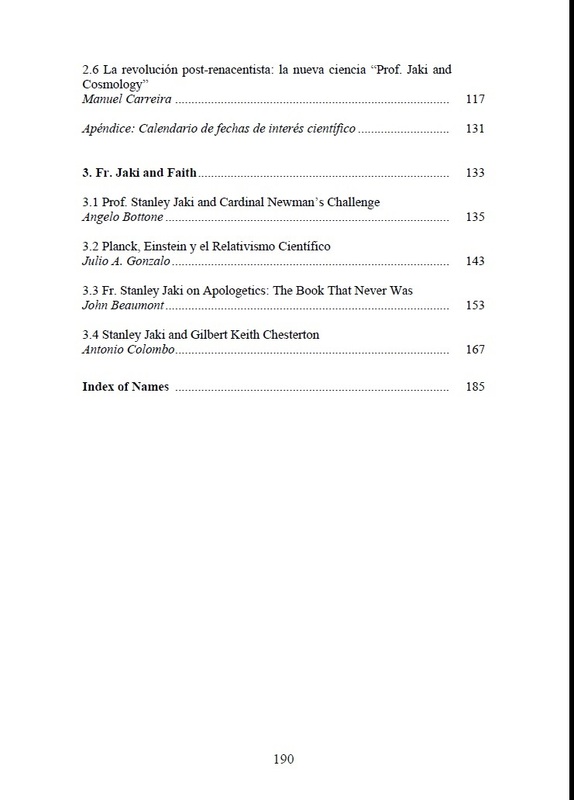 Eliot: Usury, Lust and Power. But the only idol that aims at taking the place of God is science, from which salvation is expected, and that is improperly used to build the foundations of a materialist philosophy. 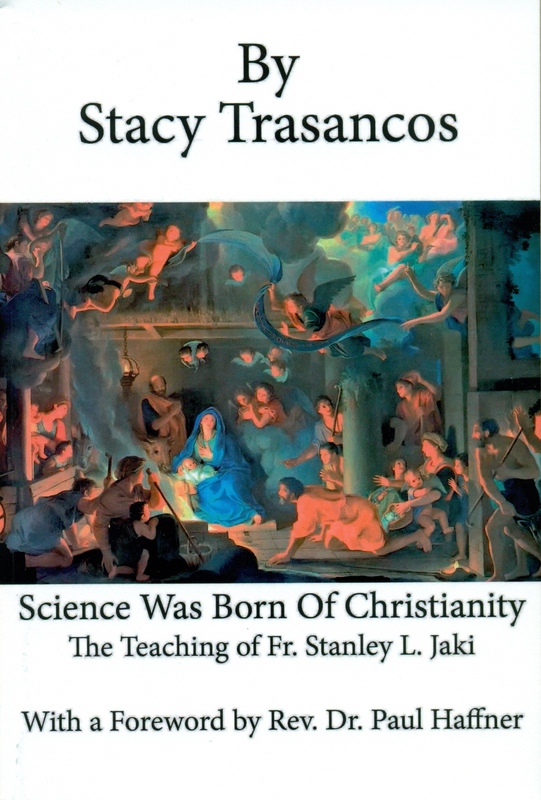 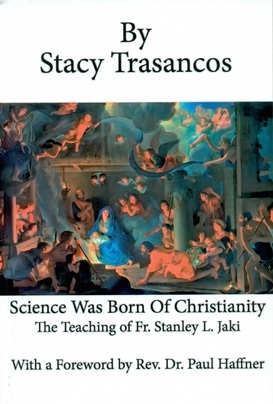 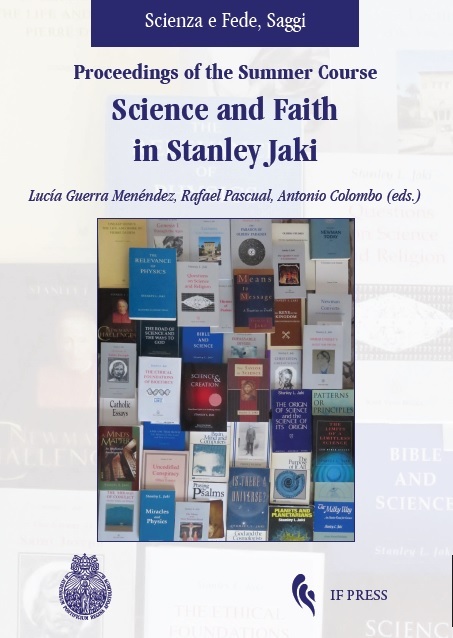 Stanley Jaki is a historian of science whose research has largely shown that there would be no science without the Catholic Church, and that Galileo and Newton's science has medieval roots. 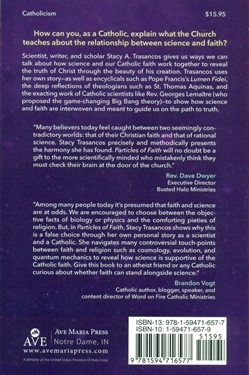 For this reason, the Catholic Church and science cannot be in conflict. 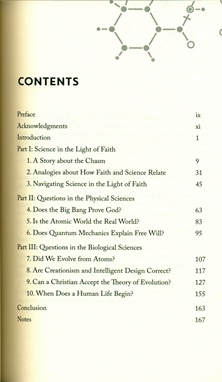 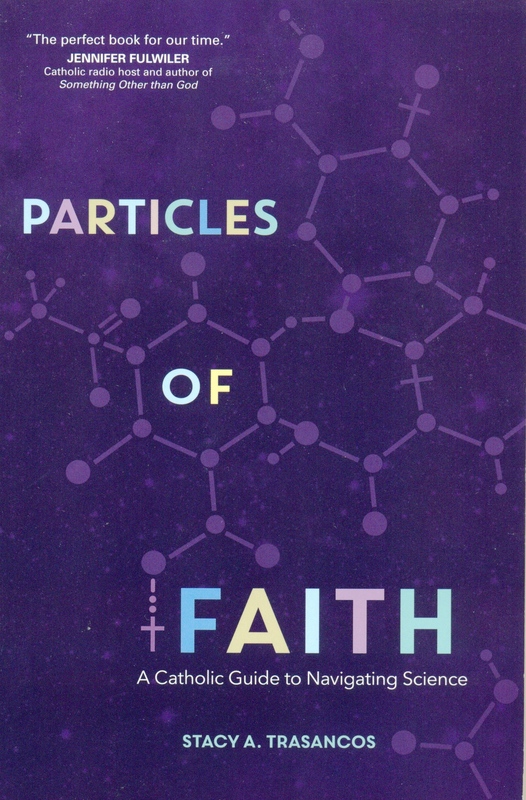 Father Jaki also examined what are the limits of science, limits that do not allow science to go beyond what is measurable, to cover the ground of philosophy and religion. In the wake of Gilson, Father Jaki supports methodical realism as a starting point for both philosophy and science.